The Artema OXIMA™ is a galvanic sensor for the measurement of oxygen content in breathing gas mixtures. 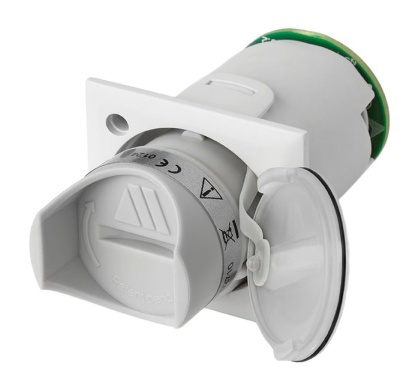 The patented design of the Artema OXIMA™ ensures fast response oxygen measurement, with easy sensor exchange through an user accessible sensor receptacle. The OXIMA™ Galvanic Oxygen Sensor provides oxygen measurement at low-cost and enables repeated revenue through the replacement of the sensor every year. Open WeChat and Scan the QR code. Get the Webpage and Share on Moments.